With more than 80 million active users around the world, the AVG family of security software products is distributed globally and supports all major operating systems and platforms. In a nutshell, AVG enables businesses to use computers with confidence and without aggravation by protecting them from disruption and loss. 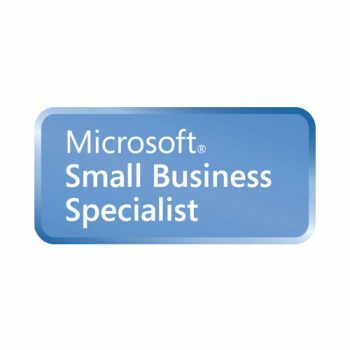 SMB Nation is a community of over 35,000 small and medium business (SMB) technology consultants, channel partners, sponsors and resellers. 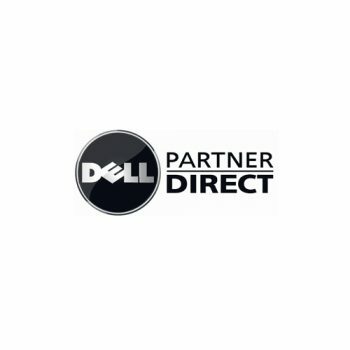 With an impressive 10-year history, the company prides itself on creating business partnerships with an astute focus on ease-of-doing-business, relationships, value, performance and service. 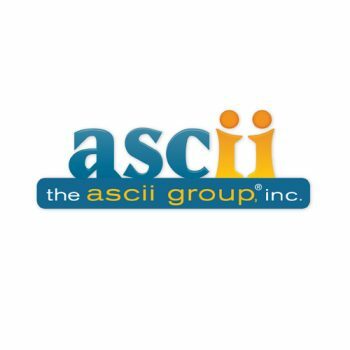 The ASCII Group was established in 1984 when a small group of resellers joined together to network and increase their purchasing power and leverage in the marketplace. 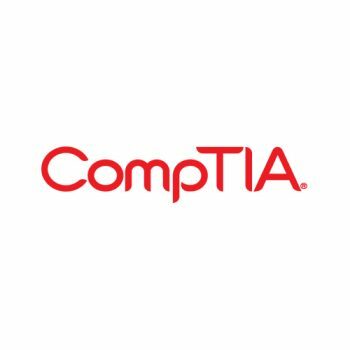 Today, as the the largest independent group of solution providers in North America, members learn best practices from one another and understand deeply the challenges that are facing businesses today.